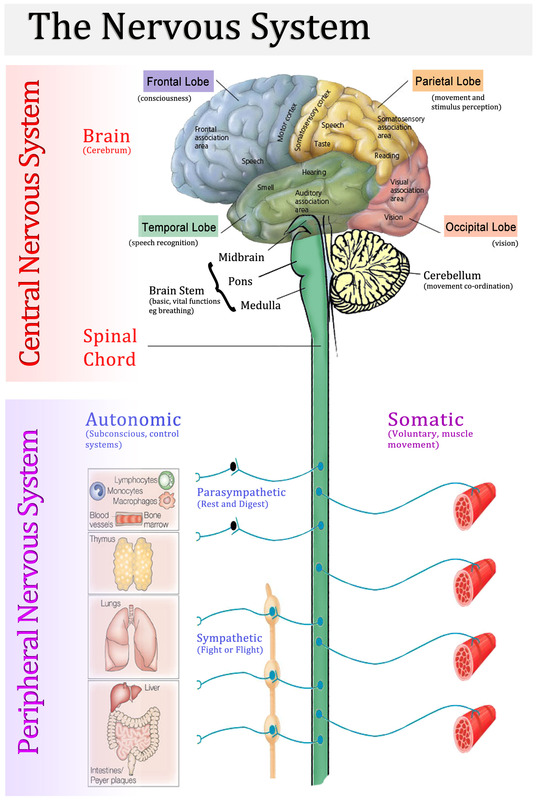 Of course, this is a very simplified explanation of your nervous system, which is an extremely complex system. As a result of its complexity and its functioning, neurological problems can cause a wide range of symptoms. What are common symptoms requiring neurological care? If you come in to see me with a neurological complaint (or what I suspect may be a neurological problem), I will begin by asking you about your symptoms- how long have you had them, what makes them better or worse and if they are getting worse over time. I’ll ask about your family history, your past medical history and any medications you are taking. I will perform an exam which may be limited to a specific area or may include your entire body. I may test your reflexes, check your vision and/or hearing, watch you walk, test for sensation in your extremities or check for other signs of a neurological condition. What I do will be largely dependent on what brought you in to see me. I may order tests depending on your symptoms and the results of my examination. 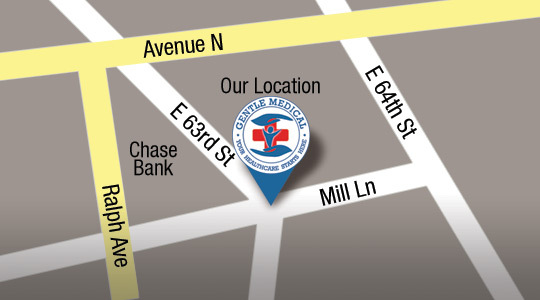 Tests may include blood work, some of which can be done here in the clinic. Sometimes specialized tests are required, such as CT scans, MRIs or other imaging exams. If I feel such a test is necessary, arrangements can be made through the clinic. Why is seeing a geriatrician important if I have neurological symptoms? I have completed a fellowship in gerontology, which means that I have specialized training in treating problems affecting the elderly, including neurological conditions. 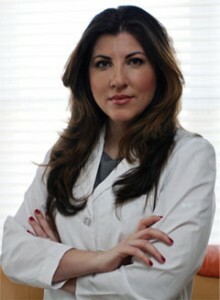 Chances are, I have treated other patients with your condition or symptoms. Rest assured, however, that if I can’t get to the bottom of what is causing your symptoms I can help you find a variety of different doctors in other fields to get you the comprehensive treatment you need. If you are experiencing headaches, migraines, numbness and tingling, pain or other symptoms that you feel may be related to a neurological condition, make an appointment today to come in and see me. With some neurological conditions, it is important that you receive a diagnosis and receive the proper treatment as soon as possible, so don’t delay- make an appointment today.